A family owned and operated business, Window Depot is one of the fastest-growing and most successful replacement window companies in North America. Doug Stacye, Owner of Window Depot of Kansas City, joins us live from the KC Remodel and Garden Show to discuss what sets their company apart and what to look for when shopping for windows. A family owned and operated business, Window Depot is one of the fastest-growing and most successful replacement window companies in North America. 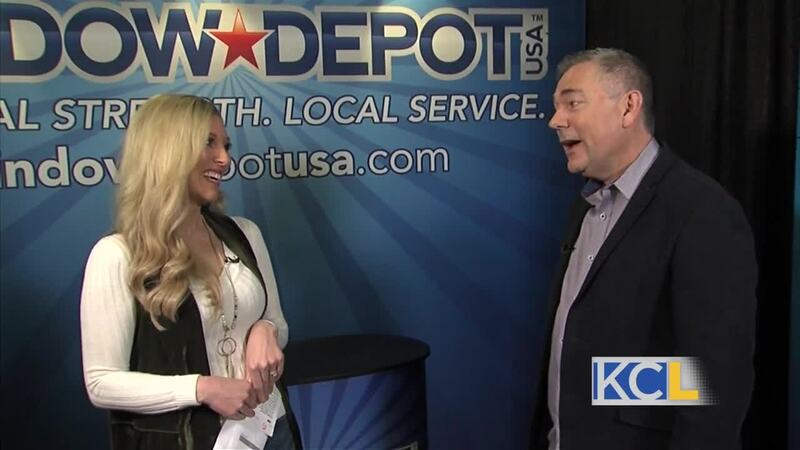 Doug Stacye, Owner of Window Depot of Kansas City , joins us live from the KC Remodel and Garden Show to discuss what sets their company apart and what to look for when shopping for windows.